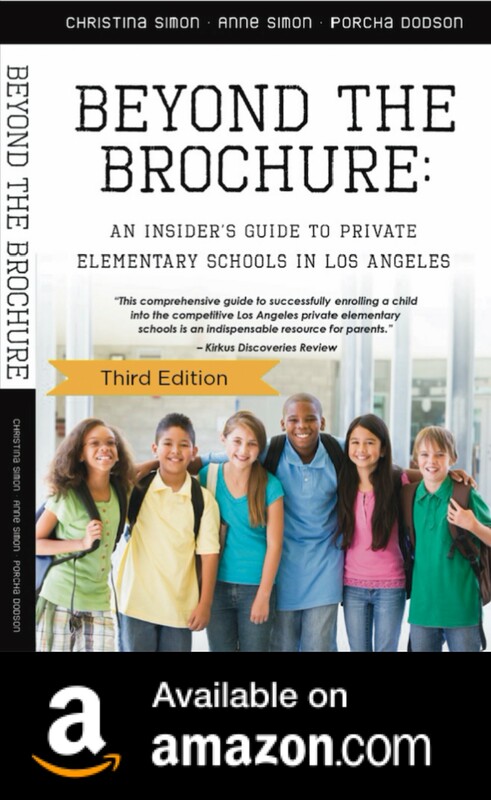 We were thrilled to discover Beyond The Brochure: An Insider’s Guide To Private Elementary Schools In Los Angeles is now available at Bookstar-Barnes and Noble in Studio City! We had no idea! 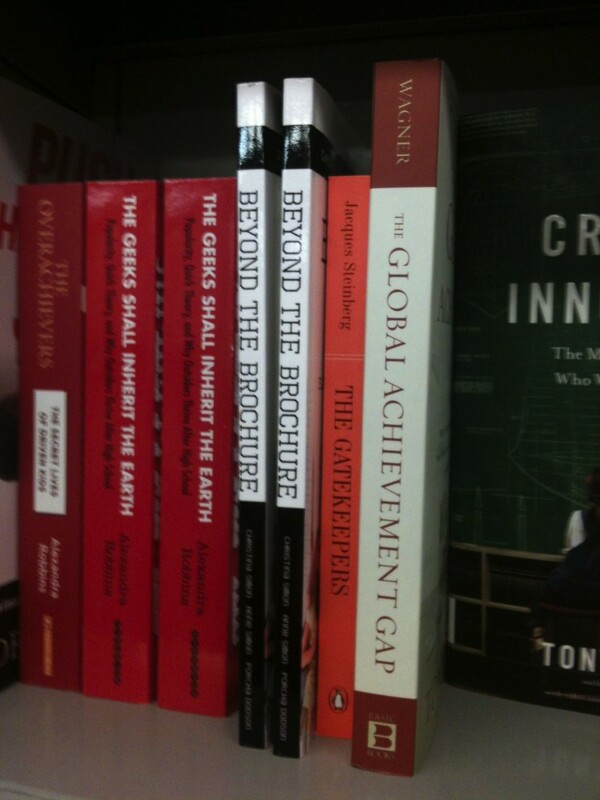 Its very unusual for a national bookstore chain to carry a self-published book (via Amazon.com). These are the best kind of surprises. Of course, we are very grateful to Chevalier’s on Larchmont and Children’s Book World for their continuing support. Thank you to everyone who has purchased our book and to our blog readers! That’s because someone at B & N knows what an awesome book it is! 🙂 As I told you privately, I plan to go in there & turn all of the ones I find face forward so people can see them better! Congrats.